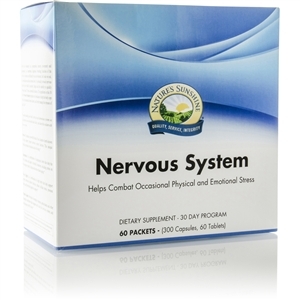 • Provides more powerful support to the immune system. 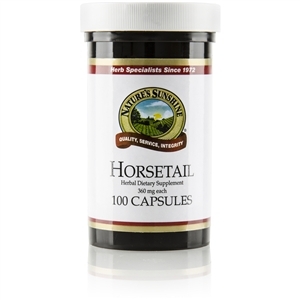 • Uses only the finest particle-size colloids to ensure maximum bioavailability and efficiency. • Is completely non-toxic; no heavy metal contamination. 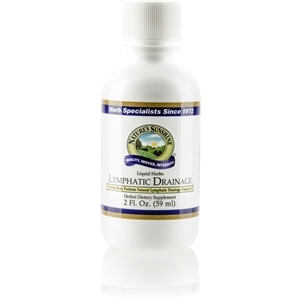 • Acts as an EPA-approved surface disinfectant. The fine particle-size colloids ensure maximum efficiency. 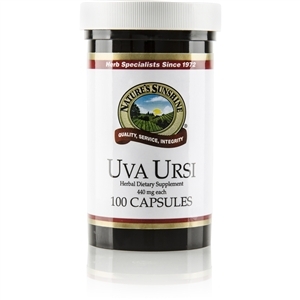 Just 1 teaspoon provides a full 90 mcg or pure silver without heavy metal contamination. 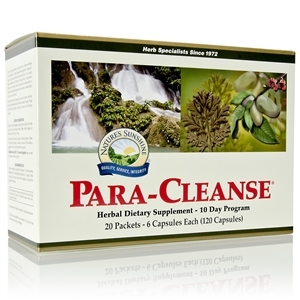 This product compares with herbal products like Golden Seal and VS-C. It can also be used as an EPA-approved surface disinfectant. 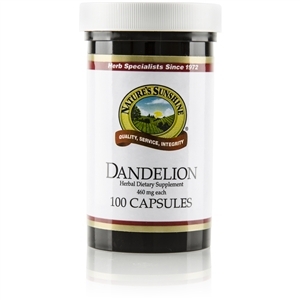 Adults: Take 1 teaspoon with a meal three times daily. 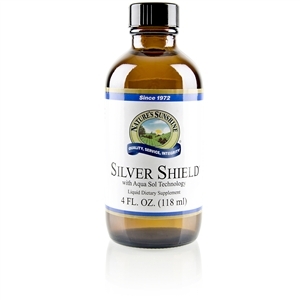 NSP Silver Shield is gentle enough for application to the eyes, ears and nasal passages.